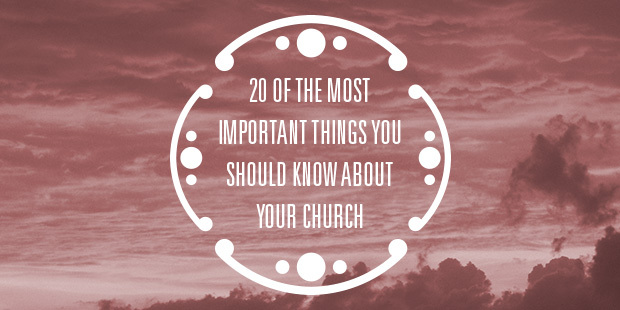 Below you will find what I believe to be 20 very important, if not the most important things you should know about your church. Keep in mind these are things to measure about your church as an organization. (This is NOT the top things to measure in terms of individual spiritual formation.) I have told pastors for a long time I wouldn’t consider pastoring again unless I had the congregation’s commitment to measure these 20 things every two years. 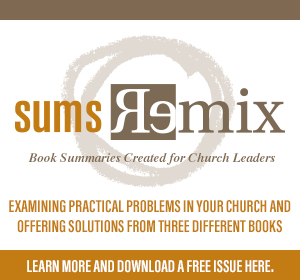 For the last 12 years, the Auxano team has developed, used and refined a survey designed completely around the culture, vision and strategic mid-term decision-making priorities of the church. I have led this process by turning over and inside out every possible church survey I could find. After about five years I felt like we had a good template to start with as we helped local churches with their specific needs and challenges. We have never advertised and I have never even blogged about this product. Why? 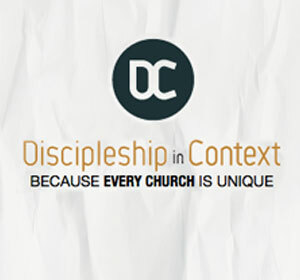 Despite its incredible benefit to our church clients we did not have the capacity to offer the service to churches unless they were engaged in our core experience called the Vision Pathway. The desire to bring this to more churches eventually led me to LifeWay Research. We have worked with them over the past year to bring the best survey to local churches that has ever been designed for YOUR LOCAL CHURCH. What other things would you include on this list? The tool we use to get this info is what we call the RealTime Survey. Feel free to download our PDF about the survey by clicking here. If you are interested in learning more, fill out this form and I’ll make sure one of my team reaches out to you.